This A.M. I am relaxing and having a slice of pumpkin cheesecake with my coffee. Ahh, what a nice way to start to my day off. I love pumpkin and enjoy making all sorts of wonderful recipes with it in the fall. 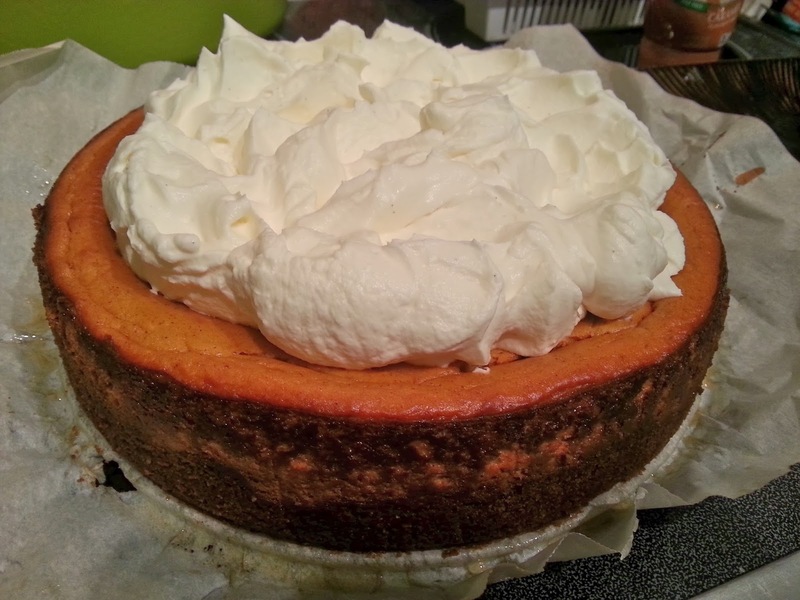 But I didn't plan on making a pumpkin cheesecake this year. I was uninterested, been there done that. 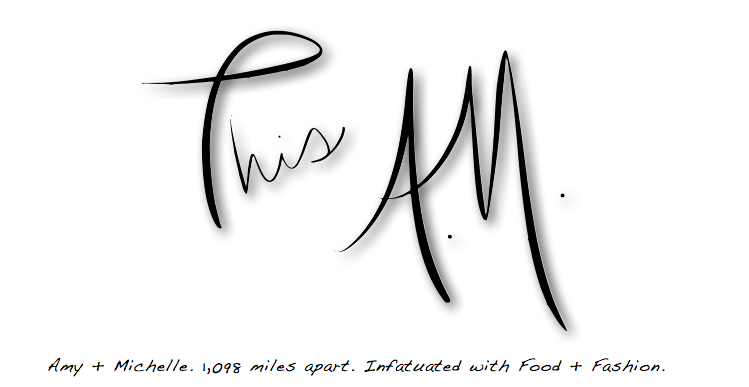 Until Steve and I went to the Olive Garden for lunch. We had the soup, salad and bread sticks lunch and I felt like I didn't pig out too bad. I felt like I deserved a dessert, it was the weekend after all. On their new seasonal menu is a pumpkin cheesecake, which I decided to give a shot. After a moment or two our waitress brought out a large slice of the pumpkin cheese cake that had a whipped cream topping, caramel drizzled all over and gingerbread snaps sprinkled on top. The consistency was perfect and the cheesecake wasn't too rich or too sweet, as cheesecake can sometimes be. I was very impressed and Olive Garden's cheesecake got me inspired to dig out my recipe, tweak it a bit with a caramel topping... and share it with you. 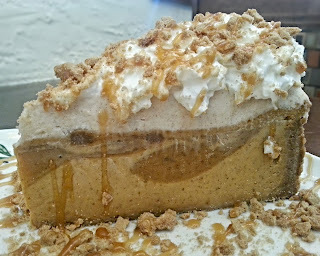 I hope you enjoy my savory pumpkin cheesecake with a cinnamon gingersnap crust, homemade whipped cream and caramel sauce. Thanks to Olive Garden for the inspiration! The first slice came out perfect. In a food processor place the graham crackers, gingersnaps, walnuts, cinnamon and brown sugar and process until fine. With the processor running add the butter through the feed hole and process until the mixture comes together. Spray the bottoms and sides of your 9 inch spring-form pan (as an added measure to help get your pie out later, I like to line the bottom with parchment paper). Pat the mixture evenly into the bottom of the pan.Place on a baking sheet and bake in the oven for 12 minutes. Remove and let cool completely. Place cream cheese in large bowl and beat until light and fluffy, about 3 minutes. Add both sugars and beat again until it is incorporated and fluffy. Add eggs, one at a time and mix until just incorporated, scraping the sides and bottom of the bowl. Mix in vanilla, spice and cinnamon. Next mix in salt and sour cream. Finally add the can of pumpkin. Pour the mixture into your pan with the prepared crust. Bake for about 1 hour. The sides should be slightly puffed and lightly browned and the center will still slightly jiggle. Take the cheesecake out and let cool completely. Refrigerate for at least 4 hours. Remove from spring-form pan. 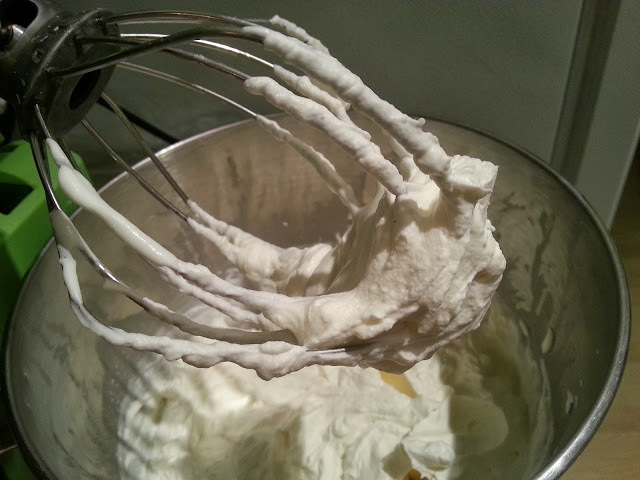 Place the whisk and bowl of your stand mixer in the freezer for at least 20 minutes before making whipped cream. Combine all ingredients in bowl and whip for about 1 minute on medium-low speed until the mixture gets foamy. 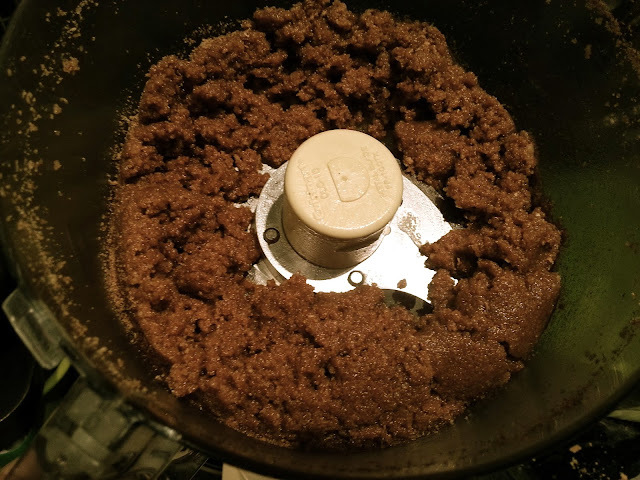 Whip for another 3-6 minutes on high until soft peaks form. Pipe or spread homemade whipped cream on top. Slice and drizzle caramel sauce (recipe for homemade below) on each piece. The crust in the works. 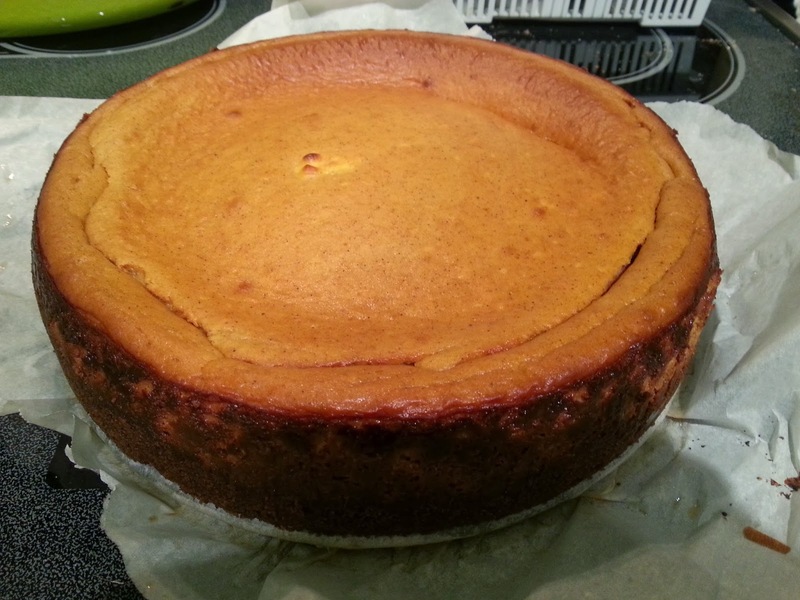 After your cheesecake has been refrigerated it is easier to remove the springform pan. Ready for the caramel sauce! My pumpkin cheesecake on the left and my inspiration, Olive Garden's pumpkin cheese cake on the right. In a heavy saucepan, combine the sugar and the water. Stir to combine and then cook over medium heat until the sugar dissolves; about 4-5 minutes. There is no need to stir, simply swirl the pan over the burner occasionally as the sugar dissolves. Once the butter is melted, remove from the heat and add the vanilla, heavy cream and salt. It will bubble again, but will calm quickly. Stir to combine (again, not scraping sides of the pan) and then let cool before transferring to a jar and refrigerating for storage.